Wilma Bush joined Moore Ingram Johnson & Steele in 2008 and is a member of the firm’s Corporate and Transactional Law Department. 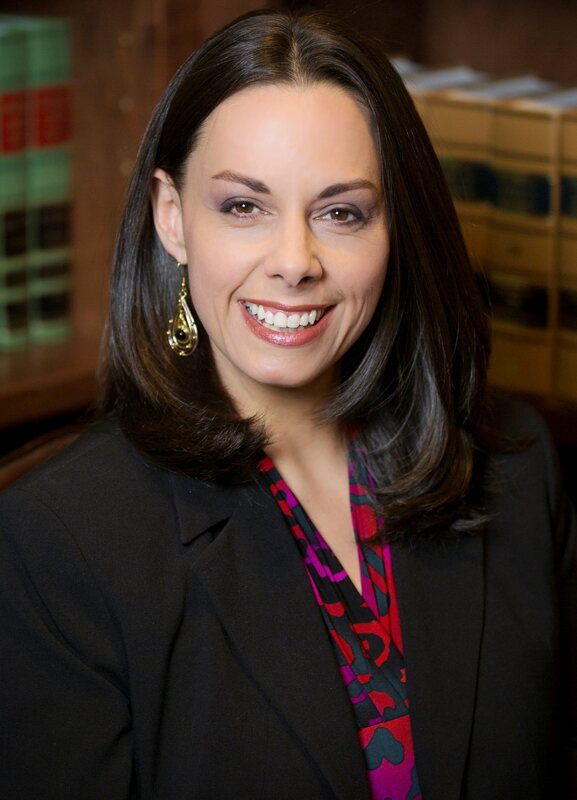 The focus of her practice involves contracts, business law, the formation of business entities, mergers and acquisitions, intellectual property law and assisting parties with the resolution of business disputes. Born in San Juan, Puerto Rico, Wilma is a native Spanish speaker. After receiving her B.A. in Political Science from the University of Southern Mississippi and her J.D. from Tulane University Law School, Wilma was admitted to the State Bar of Georgia in 2005. Wilma is a member of the Cobb Bar Association, the Georgia Hispanic Bar Association, and the Cobb County Chamber of Commerce. Before joining Moore Ingram Johnson & Steele, Wilma practiced Workers’ Compensation in the Atlanta area. Wilma and her husband, Andrew, live in Marietta with their children, Sofia and Alex. In her spare time, Wilma enjoys traveling and spending time with family and friends.